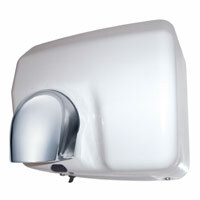 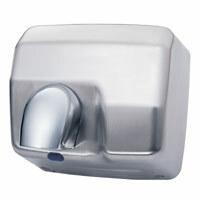 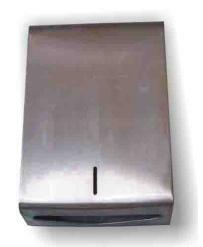 The name itself explains this upmarket range of washroom dispensers. 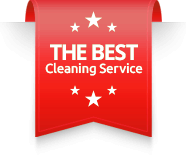 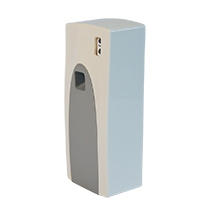 The range has been meticulously developed to satisfy the most discerning taste and covers all the requirements of an away from home washroom environment, with the look and feel of products that would be equally happy at home. 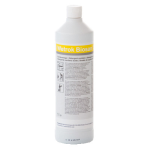 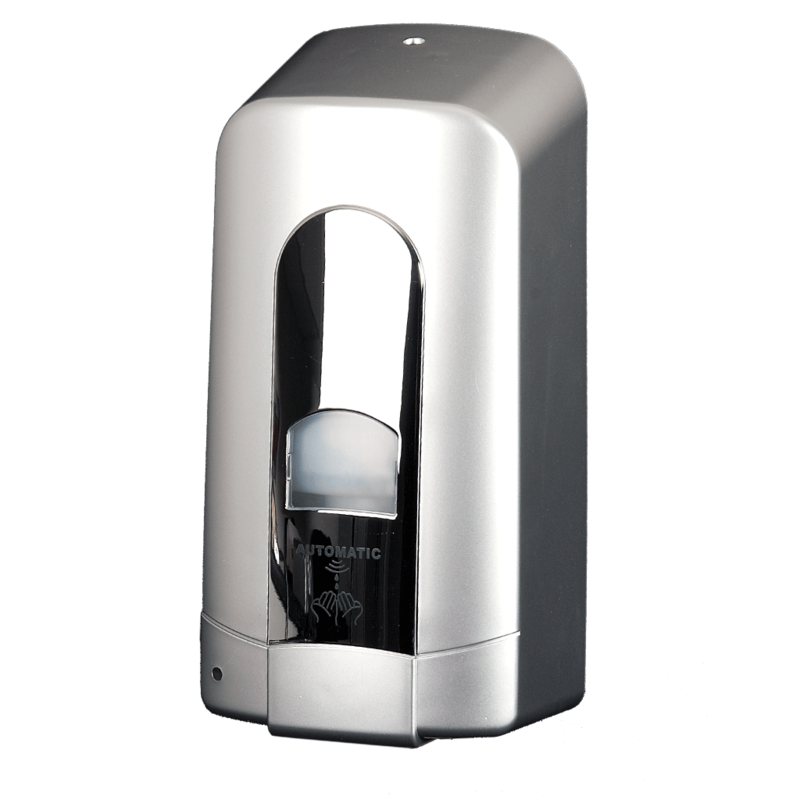 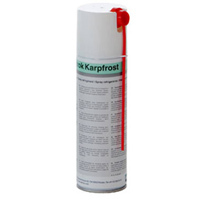 The range is offered in satin, and includes a variety of different soap dispenser combinations from foam, spray and liquid gel.